Happy Mark~. :]. 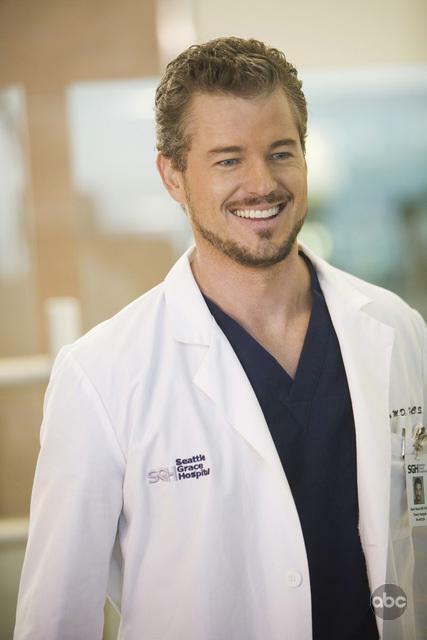 Wallpaper and background images in the anatomía de grey club tagged: grey's anatomy season 5 mark sloan.